Top 7 Activities to Enjoy on the Redang Island! When traveling to a heavenly place like the Redang Island, most people can barely wait to explore the beautiful beaches and crystal clear waters. However, the Malaysian island has many other opportunities available on site. Sure, getting a tan is one of the main things to do. Luckily, there are plenty of beaches out there. Some of them abound in tourists and activities, while others provide a peaceful environment and close to no tourists. When it comes to sunbathing, you can probably do it at home too. At this point, it does pay off to explore the surroundings and discover other exciting things to do on the Redang Island. So, what should you do if you visit Redang Island? It makes no difference if you travel with your family or with your partner during the honeymoon. Sunsets are some of the things you should never miss on this island. There is nothing more relaxing than that, especially since the weather cools down a bit. The sunny aura and the crystal clear waters work in a perfect collaboration. Mornings are even more beautiful though. The weather is even better, yet you better wake up early. You will be surprised to find many tourists woken up at 4AM or 5AM though. Snorkeling is a must-do activity if you visit Redang Island. You can find snorkeling activities on pretty much any Redang Island beach. Such activities are possible due to the clear waters, not to mention the healthy and fresh coral reefs. This part of the world is better known for the impressive population of turtles, yet baby sharks are worth a little attention too. Costs are affordable and also imply renting the equipment. Waters are safe and not deep enough to become risky. They do get deep around the Turtle Island though. The wildlife diversity is one of the main attractions on the island. If not sure what to do on the Redang Island, trekking is the way to go. Many rare species of plants and animals cohabit on the island. You do not have to exhaust yourself though. Just visit Pasir Panjang and the village road. Another common trekking track goes from Pasir to Teluk Dalam. It is slightly longer than a mile. Enjoy the local countryside, but feel free to interact with the locals too. They are friendly and willing to help with instructions. If you do not try the Malaysian cuisine, you have come to the Redang Island in vain. As a foreigner, you will love the unique, yet intriguing tastes. At first, they feel unusual, but as your taste buds get familiar with them, the entire adventure goes to the next level. There are plenty of restaurants to try the cuisine. Do not settle for one only, but explore. Apart from traditional Malaysian food, you will find many influences from China and Thailand as well. Thai salads are world renowned, so include them in your meals. Scuba diving is not to be overlooked either. 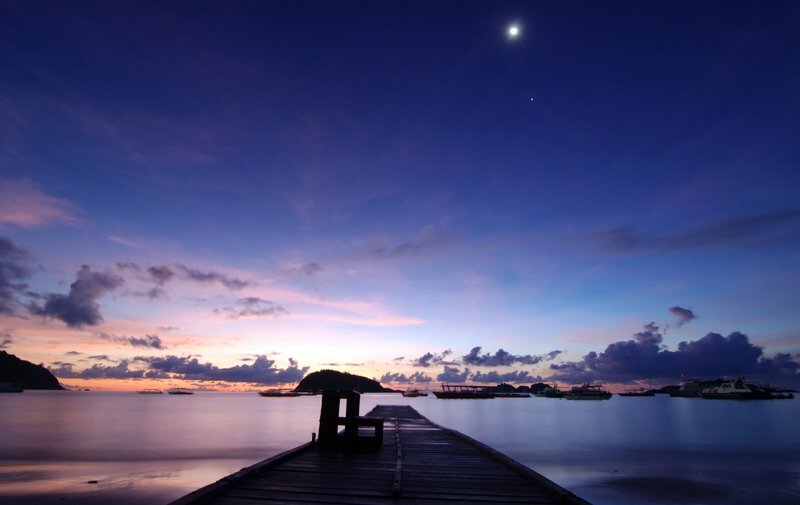 It is one of the most common things to do on the Redang Island. Luckily, there is a wide plethora of diving sites. Tanjung Tokong and Tanjung Lang are among the most popular ones. Costs vary widely and they depend on the gear and activities involved. Underwater photography is just as common. Unless you have your own sophisticated camera, you can ask the respective service to take pictures underwater and even burn them on CDs or print them. Turtles are not like birds. It is not like you can actually see them everywhere. If not sure what to do on the Redang Island, watching turtles is excellent. Find a Redang Island beach where such activities are conducted. Keep in mind that Pasir Chagar Hutang is one of the most popular places for turtles to lay eggs, so you will see plenty of them. Green turtles are the most popular species around. They come from surrounding waters and gather around to mate. 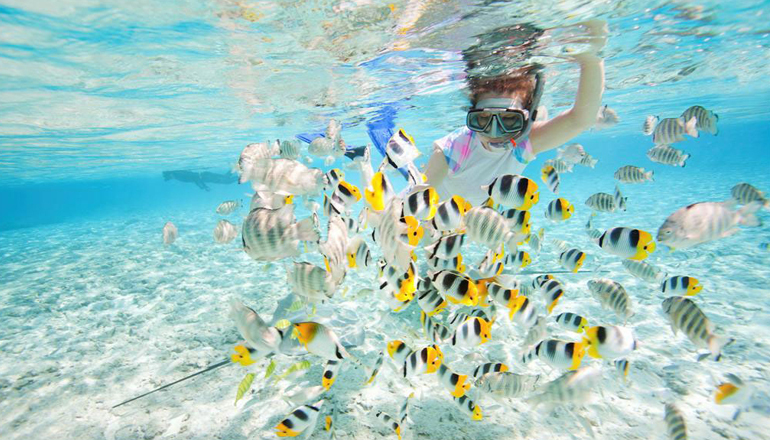 If you also like snorkeling, you can see them in action. Visit the local research center too. You can volunteer if you have a few free hours. The local nightlife is not as rich as you might expect. Malays and Singaporeans dominate among tourists. Since karaoke is extremely popular in this area, you will find plenty of clubs. The Chinese love them too. Sure, there are a few nightclubs too, while restaurants and bars are open until late night. Walking around and jumping from one place to another is one of the best things to do on the Redang Island after a long sunbathing session. Alcohol is readily available as well. What can be more boring than wasting the entire day sunbathing? Sure, it can be relaxing, but a few activities can make your day better. Enjoy your time with a cocktail, then have a volleyball game with your friends. Traveling with your family? Sand castles are just as exciting. Do not forget the sunscreen though. Other beach activities include football and competitions. Sure, it might look challenging to exercise in direct sunlight, but nothing can prepare you for a bath better than some physical activity. 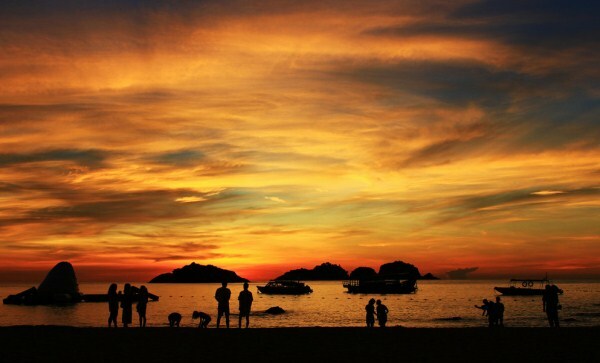 In the end, the Redang Beach does offer access to a series of facilities and activities. There is no way to get bored in there, regardless of your traveling purpose.